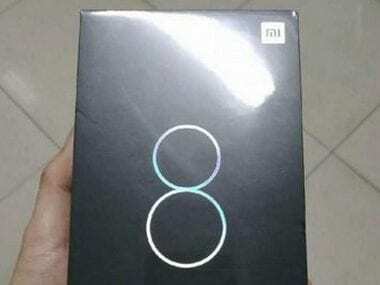 1 million Mi 8 series smartphones have been sold in just 18 days since going live. 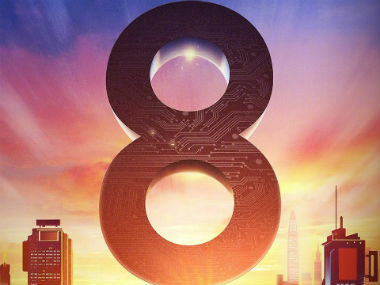 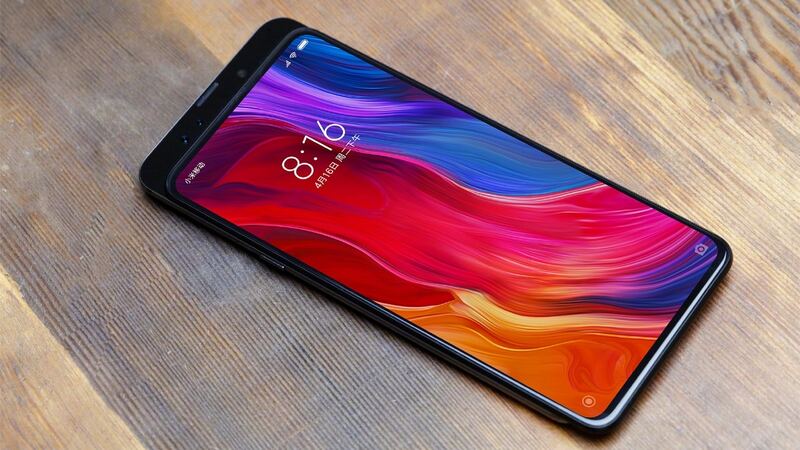 Xiaomi will be launching MI 8 on 31 May after the launch of their flagship phone, MI 6, last year. 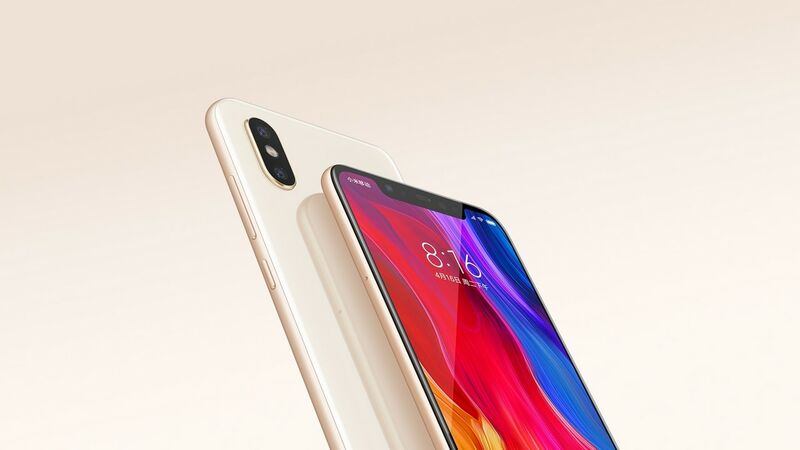 Other leaks include a dual camera which might come with AI capabilities so much so that it can boast about 200 scenes and 12 different portrait modes.